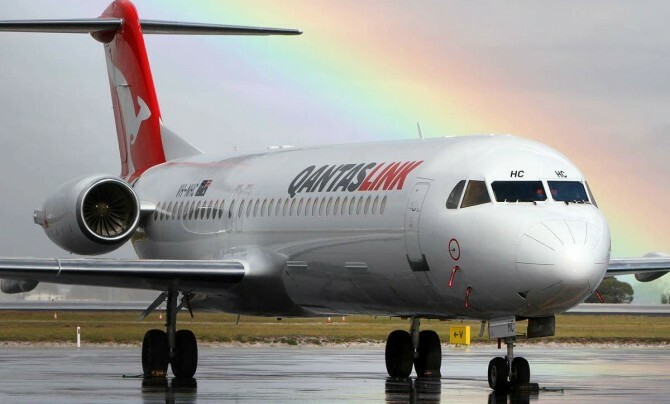 Based at Perth Airport, we are Western Australia’s premier Aircraft Charter Company for FIFO Air Charters and Private Air Charters. 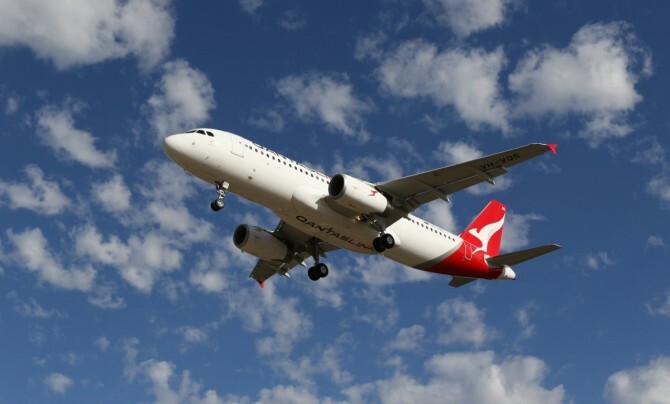 As a subsidiary of Qantas, we are committed to providing aircraft charter services to the highest standards. We have an excellent reputation for safety, reliability, and outstanding customer service. 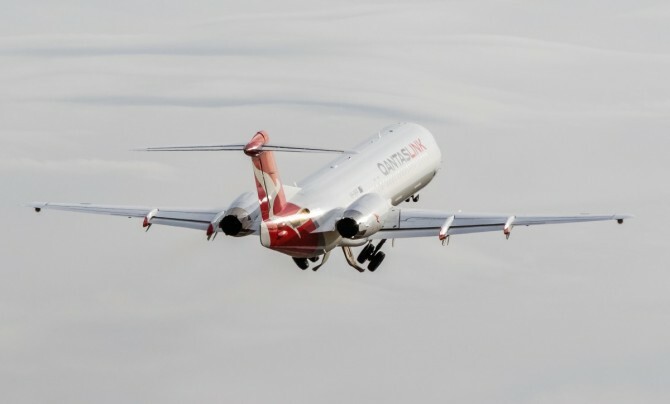 Network Aviation specialises in Mining Charters, Corporate Charters, and Emergency Freight. 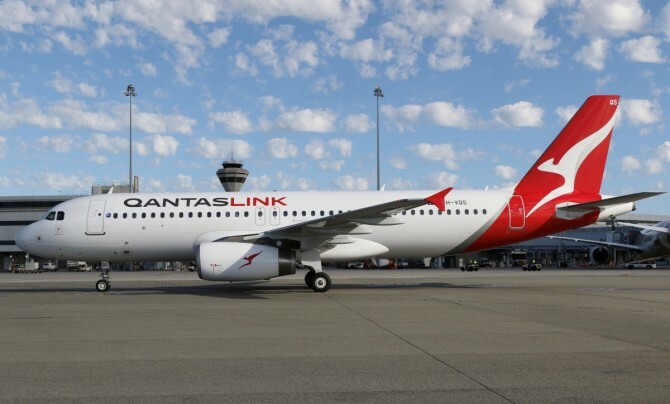 We operate over 300 flights a week, with regular services from Perth Airport to destinations throughout WA. 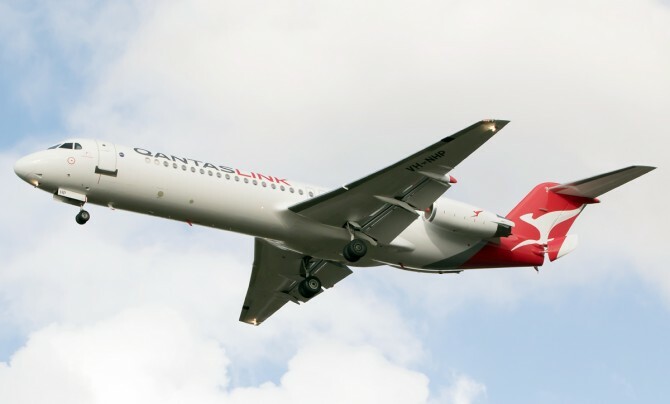 In addition to charter flights, Network Aviation also operates a number of regular airlines services for Qantas to destinations throughout WA under the QantasLink banner.